Whether you are sending your child for one week or the whole summer - they will have the time or their life! 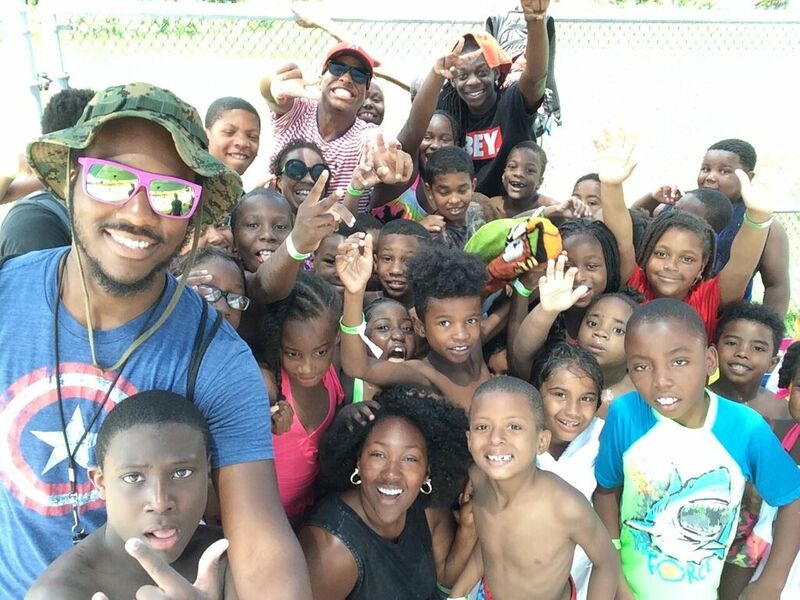 Camp Love’s Summer Camp offers a summer filled with activities. All activities are carefully supervised and include: Bible study, swimming, music, sports & recreation, arts & crafts, a cookout, and much more. You can drop your child off at camp at 8am and pick them up at 4 (extended hours available for an additional fee). This isn’t just any summer camp. This is Camp Love! Every day at Camp Love will be different from the day before. Our programs foster learning through hands-on activities, physical exercise, and new challenges. Proclaimed OUTSTANDING by our community parents! Summers are hot but we know how to keep our campers cool by taking them swimming twice (2) a week. Again this year, every camper will have the opportunity to use an iPad or computer to learn how to code. We use technology as a learning tool. Archery has many benefits for kids, Including confidence building and improved focus. Our off campus trips and on campus cultural events are fun, educational and engaging. We are sure our campers will be delighted. Reading and math are incorporated into our weekly schedule so our campers do not have summer learning loss. Arts & Crafts give our campers an awesome opportunity to explore their creative nature. 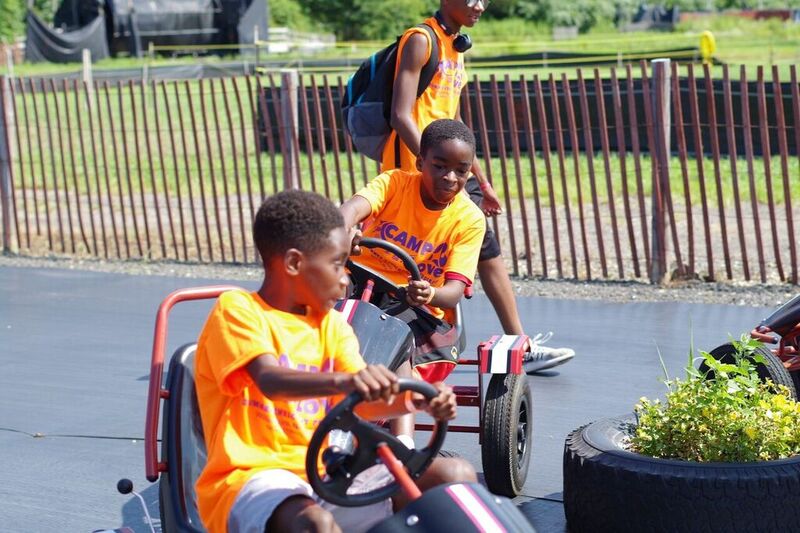 At CAMPLOVE we cater to the kids in our community by creating a summer atmosphere that incorporates activities, academics, culture and much more… We believe that summer is a great time to have lots of fun, make new friends while also keeping our minds sharp. Our bible class teaches children good moral and acceptable behavior and how to treat, respect and love one another. Whether they are first time campers or veterans seeking new adventures, they’ll find fun, friendship and memories to last a lifetime! Our camp staff is recruited and carefully selected from around our community because we believe our campers should be safe and secure environment. All our counselors are required to undergo background and fingerprinting checks and take first aid and CPR training. Imagine seeing the look of HAPPINESS on your child’s face when they ride a horse for the first time, climb to the top of the rock wall, achieves the perfect spiral tie-dye or just sits laughing with new friends around a drum circle. 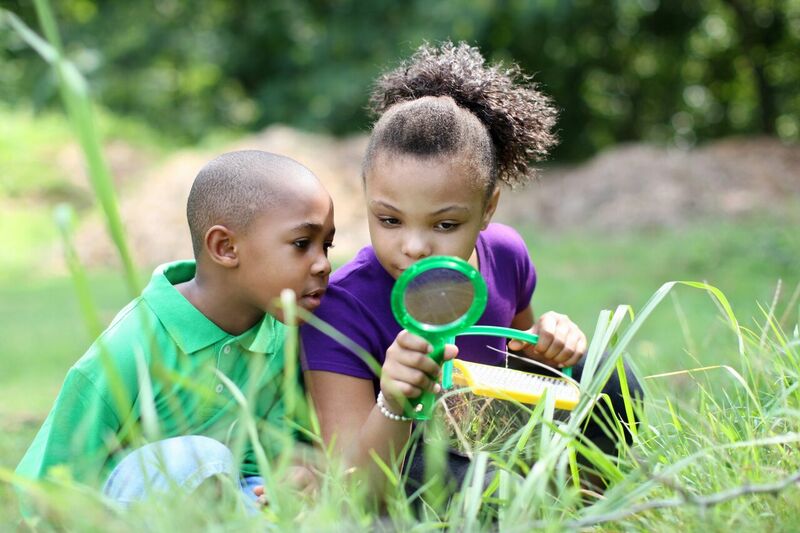 By participating in our camp program, your child discovers new ideas and skills. We offer campers enriching, hands-on activities that build self-esteem, cultivate friendships and develop personal growth in a supportive and caring environment. CAMP LOVE creates an environment in which campers practice decision-making skills and enhance their love of learning, while combatting summer learning loss. Copyright © 2019 Colcacademy.com. All Rights Reserved.